OneFest and Frank Turner present a weekend of panels, workshops and live music to inspire, support and develop a new generation of artists, performers and music industry professionals. 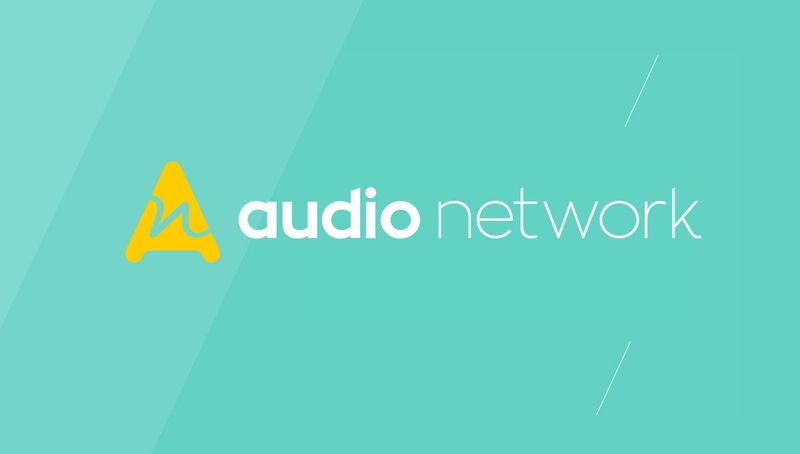 Audio Network is a global independent music company specialising in music for the TV, Film and Advertising industries. An incredible insight into what really goes into making the music, the writing process, production and how to get it synced. Featuring members of the Audio Network music and marketing team in conversation with two of their artists/composers. Networking opportunities will be available after the session.